The way it should have been! Specially screened SRT button in the hazard switch bank. Email for current pricing and turn time. You can drive the car without this installed and you won't get any codes. Average turn time 2 days. FOLLOW THE THREAD. CLICK HERE. LIGHTED REAR BUMPER GRILLES and HOOD GRILLE KITS! New to the lineup is our rear grille light kit, available in RED/GREEN/BLUE/WHITE/WARM WHITE/YELLOW/PINK/UV PURPLE. No cutting, or splicing. No soldering. True Bluetooth Music Streaming for your LX! If you have a 2005-2007 LX, but have a wired solution, for your phone, or MP3 player, this is for you! 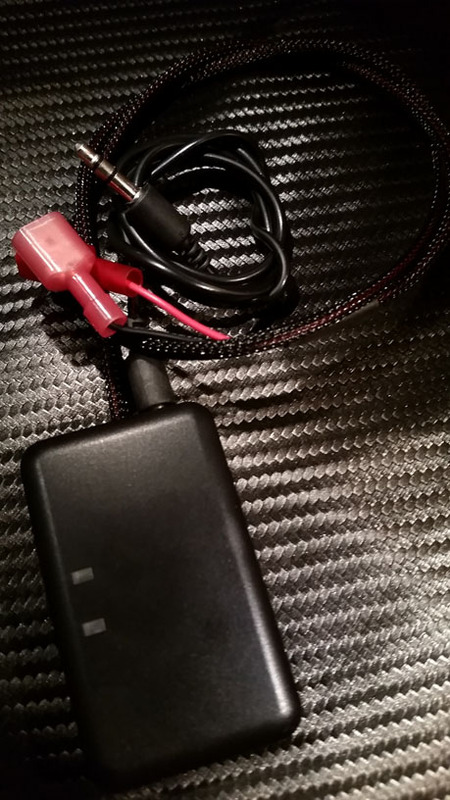 If you have a 2005-2010 LX, and have an AUX port, on your radio, but are tired of all the wires, this is for you! All you need to bring to the party is an ISCH73, AAI-CHY, or CHYX Aux box. This is a simple 3 wire hookup. Power. Ground. 3.5mm wire to aux box. 10 minutes, in and out. You will need to offset fuse 18, in the rear fuse box, so that the power port in the center stack is switched, with the key. That's it! Here's a pic of the production module. 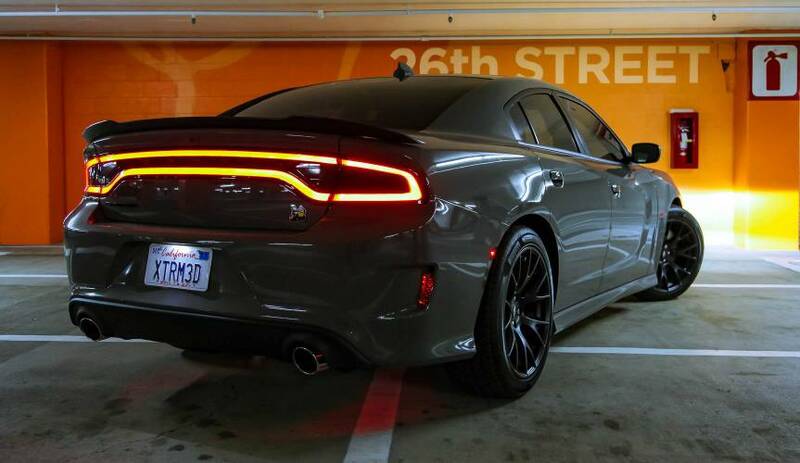 Have you done your own lighting color mod? 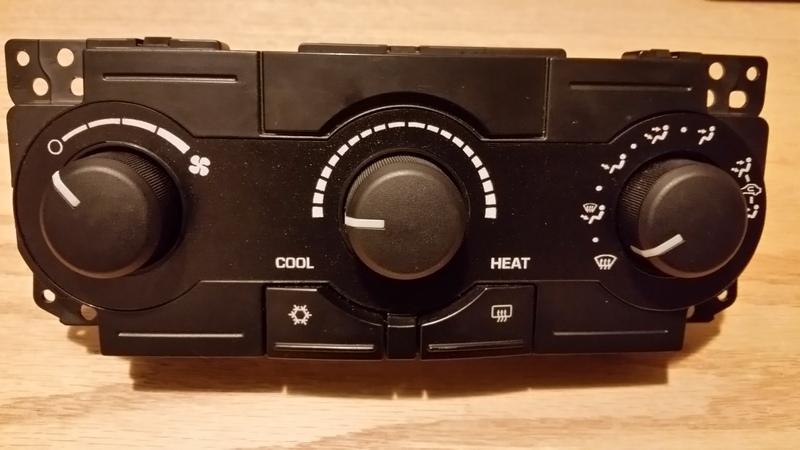 Disappointed at how the climate control turned out? We've made new gauge faces, for the MTC, or Single Zone climate control. These are screened pure black and white... no colors. This means your color mod will shine through, brightly and correctly. This is a 100% DIY mod. Simply peel off the old gauge face and replace it with ours. You can even do this while the climate control is still in the car! This is made of the same material the OEM uses... we've just screened it for better color transfer. Email for more details, or to purchase one, for your own DIY color mod.